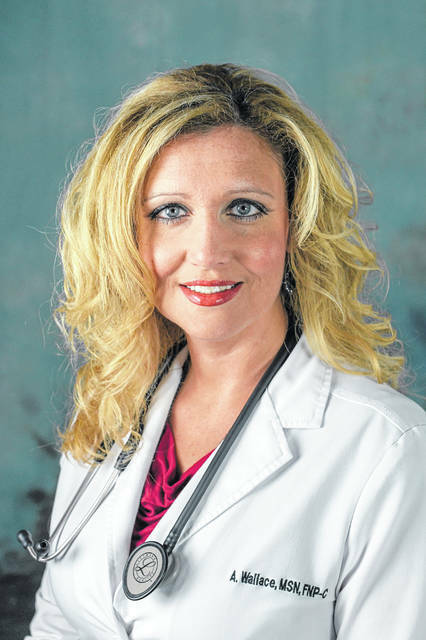 Amanda Wallace, APRN, has joined Bellefonte Heart Care [1180 St. Christopher Drive, Suite 2 on the Our Lady of Bellefonte Hospital (OLBH) campus]. Wallace earned her master’s degree in nursing at Ohio University, in Athens, Ohio, and her nursing bachelor’s degree from Mountain State University in Beckley, W.Va. Wallace joins Michele Friday, M.D., George Linsenmeyer, M.D., Allison Pennington, APRN, Emily Sarver, PA-C, and Marla Strait, APRN, at the practice. Bellefonte Heart Care can be reached at (606) 833-0144.